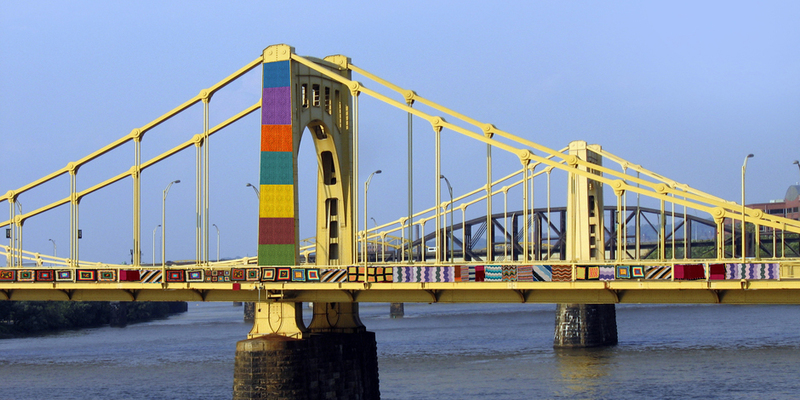 Last night Allegheny County Council unanimously passed Knit the Bridge ordinance approving the use of the Andy Warhol Bridge. 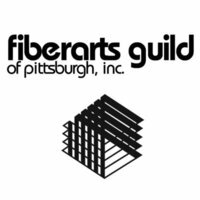 Join us in the celebration of bridges, Pittsburgh, and the region’s history! 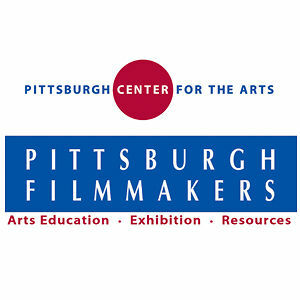 I am hoping to make a visit to Pittsburgh to see it in person. What a sight it will be! 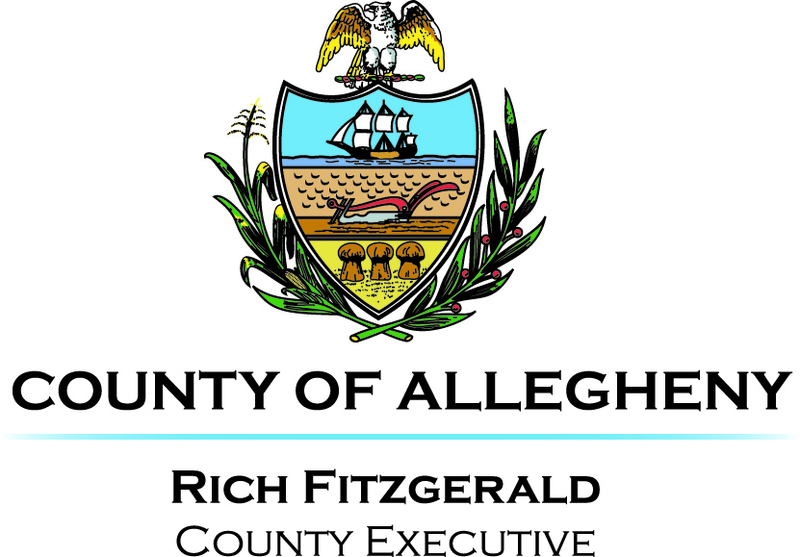 ← 82% of Allegheny County!